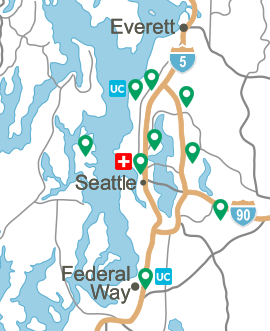 The Virginia Mason Seattle Heart Surgery program has almost four decades of history and expertise. We offer some of the most advanced and effective treatment options with the lowest risk of mortality. 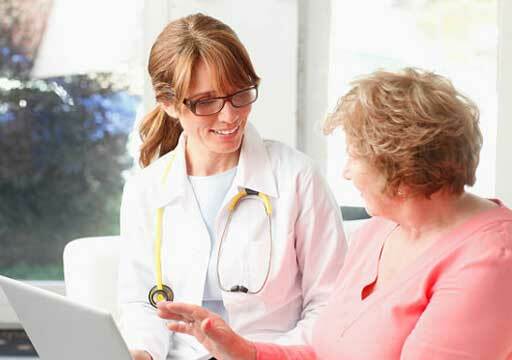 Our goal is to deliver highly personalized care to every patient. Our team will evaluate your condition, discuss treatment options and support you in making the best decision for you and your family. 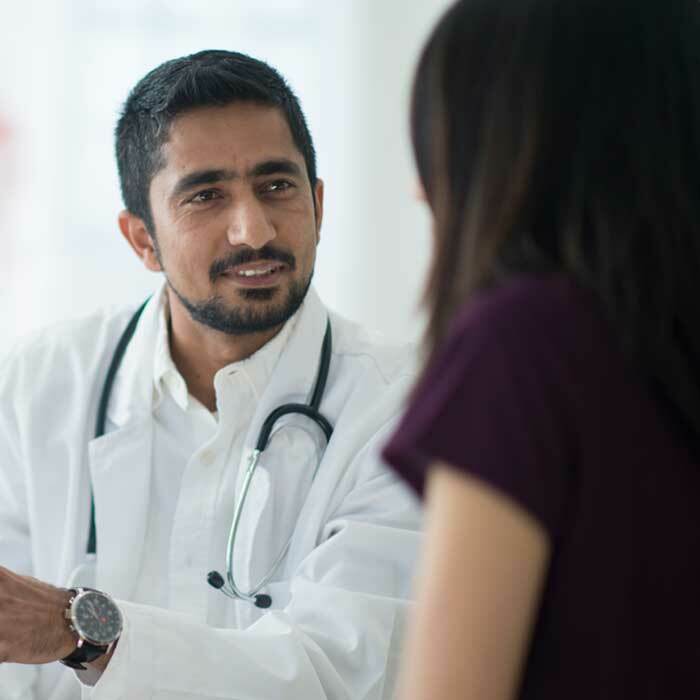 We will be with you every step of the way with our approach, helping you select the treatment option that gives you the best quality-of-life with the lowest possible risk. 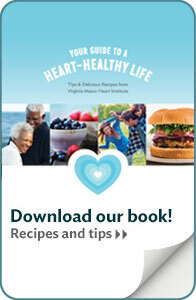 Virginia Mason is the regional leader in coronary bypass and endoscopic vein harvesting. 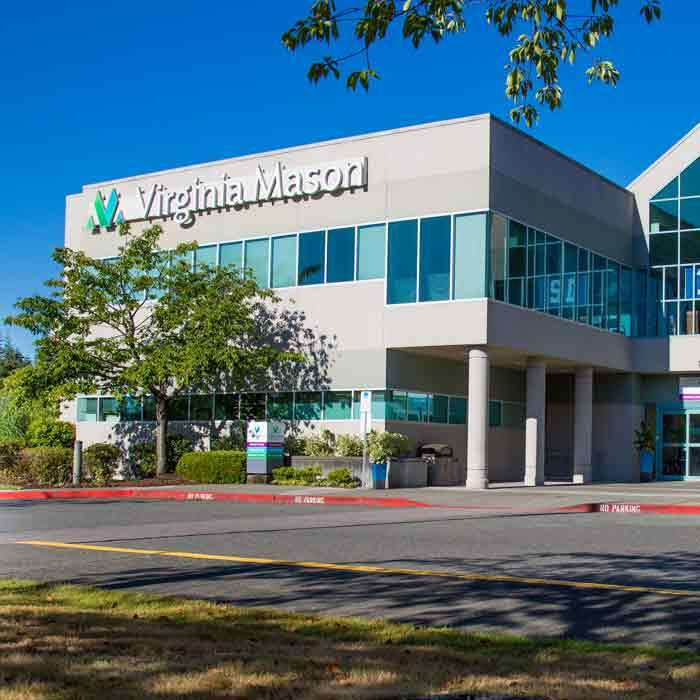 Virginia Mason's heart surgeons were also the first in the region to provide minimally invasive ablation therapy for atrial fibrillation, and are nationally recognized for providing cardiac resynchronization therapy to treat congestive heart failure. Virginia Mason's surgeons have trained in a minimally invasive approach. Compared to open heart surgery, this new procedure does not require stopping the heart, and utilizes smaller incisions and endoscopes for better cosmetic outcomes and faster recovery. Download and print information to help you plan for your surgery. For more information, please call the office at (206) 223-6198. For any concerns after hours, call the clinic operator at (206) 223-6600.